← Westminster Tories let developers off the hook on affordable housing……again! 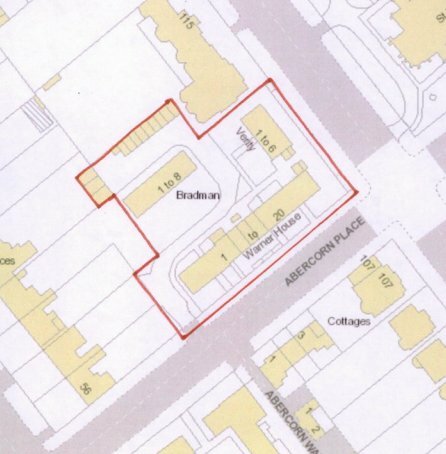 Labour Councillors have called for an inquiry in to how the freehold of the entire Abercorn Place estate in St John’s Wood has been transferred from Westminster City Council to a private company, Kunta Kinte Ltd which has two shareholders, both of which are registered at 7 Bradman House on the estate. 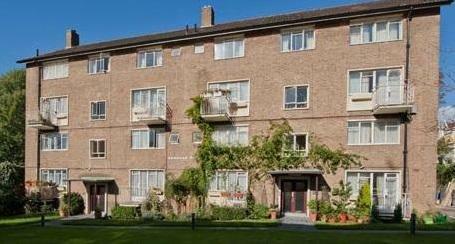 In addition, almost all the 34 leasehold interests are now in the hands of one individual. How did Kunta Kinte come to acquire the freehold of an entire Council estate? If it was through leasehold enfranchisement, what process did Westminster Council undertake to ensure it received a fair price for the freehold? How did the company come to acquire enough leaseholds (50%) to trigger enfranchisement? If subsequent to buying the freehold, the company have acquired all the remaining leaseholds, how did they do this? This entry was posted in Council housing, Labour Councillors, St John's Wood, Westminster City Council, Westminster Conservatives and tagged council flats, housing, labour councillors, St John's Wood, westminster city council. Bookmark the permalink.